In 2004 Paul turned his attention to a global health and safety problem. The design solution was Protect-it Column guards which became a global leader made in South Australia and sold in over 60 countries. 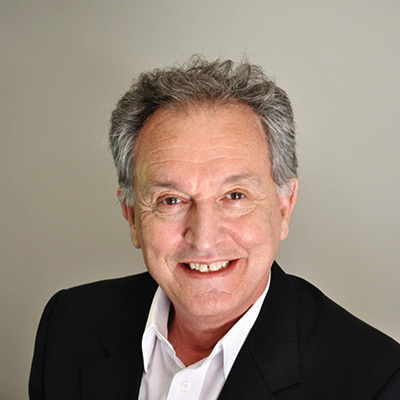 Paul’s achievements include multiple Australian Good Design Awards over five decades, Business and Export Awards, and multiple international patents in diverse categories. Throughout his career Paul has consistently championed the unique economic value of ‘design thinking’ as a director, advisor and mentor.